Spalted maple burl is unique because of the black line and color it produces. Spalting is a form of decay, and produces some beautiful spalted maple burl. Catching it just right introduces color variations that you won’t get in regular hard maple burl. 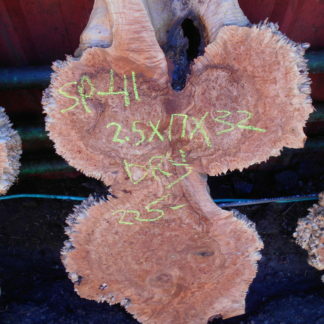 Spalted maple burl can be easily stabilized for any project you might have.